The European Space Agency says satellite images show icebergs have begun to calve from the northern front of the Wilkins Ice Shelf in Antarctica. ESA scientists said the images indicate the huge shelf has become unstable following the collapse three weeks ago of the ice bridge that linked the Antarctic mainland with Charcot Island. That ice bridge, said the ESA, effectively formed a barrier pinning back the northern ice front of the central Wilkins Ice Shelf. 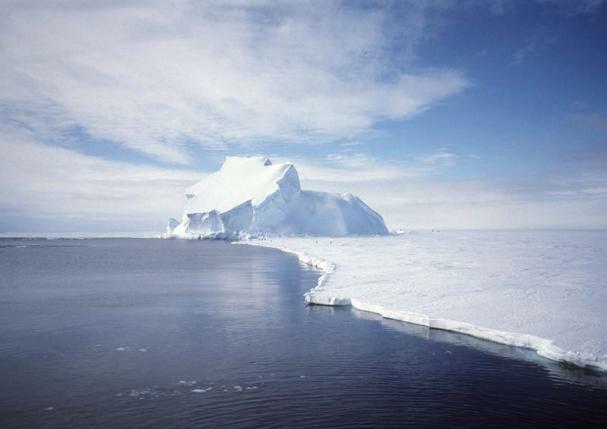 It collapsed April 5, removing about 127 square miles of ice. Radar images from the ESA's Envisat satellite and the German Aerospace Center's TerraSAR-X satellite show approximately 270 square miles of ice have been lost from the Wilkins Ice Shelf.